Clowning Around - My Actifit Report Card: February 23 2019steemCreated with Sketch. All my activity today was from the fun Spirit of Women - Day of Dance. There was Zumba, some Jazzercise, some Butti Yoga, and some Tai Chi. Plus a lot of walking around in between sessions. It's nice to mix it up and do something different. Get out of your comfort zone. Oh I forgot the Hip Hop Cardio was in there too. Whew! The picture was taken at one of the exhibits and they provided the hats and glasses - we didn't actually go around dressed like that, lol. Hope you all had a great weekend. I got home in time to watch the Bulls game tonight. They extended their winning streak to - THREE! Normally this wouldn't be something to get too excited about, but with the season we're having it's nothing short of miraculous! 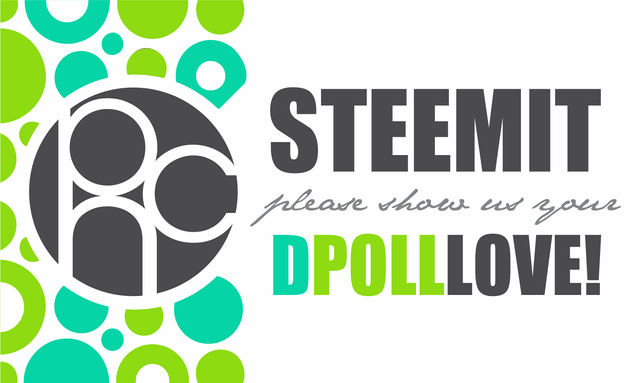 Speaking of winning, as a proud member of the @powerhousecreatives community, I'd really appreciate it if you could vote on @theycallmedan's dpoll for #steemitbloggers. He's delegating 20K SP this time. We almost made it last time (we came in 2nd) and we're really working hard to be the winner this time. Here's the link for the poll, if you would be willing to help us out! So much dancing, walking and moving today; good job! It was fun for something different. One of the classes/demonstrations was for Tai Ji - which I had never heard of. Very slow deliberate movements based on deep breathing and body awareness. It was a welcome relief from all the hopping around and gyrating of the high energy workouts! And it was great to be able to be happy after a Bulls game for a change! Well done good count friend. Thanks for the comment. You did great on yours as well. Nice of you to take time out to support your fellow actifitters since you are getting ready for your wedding. Congratulations!! Thank God you cleared the issue about dressing up. Lol. Great to see you made the 10k mark too. Cheers. We really appreciate you support for the community and work towards making it great. A BIG THANK YOU. Thanks, it was fun to do something different, and have a weekend getaway to spend time with mom. It was a good time. I wouldn't want to do that every day though. The place was very crowded and it was exhausting by the end of the day, lol. You have a great Sunday too and get rested up for another work week. We would have never been able to keep those glasses and hats on, lol. It was a cute little souvenir, for them to have that photo booth and take pictures. You would have stood out like a sore thumb, since it was Women's Day of Dance, lol. So true, some are more fun than others, but it all adds up in the end. Adds up in the end. Wow, that's awesome, an accidental Haiku! You have accordingly been rewarded 85.875 AFIT tokens for your effort in reaching 10060 activity, as well as your user rank and report quality! You also received an 6.58% upvote via @actifit account.